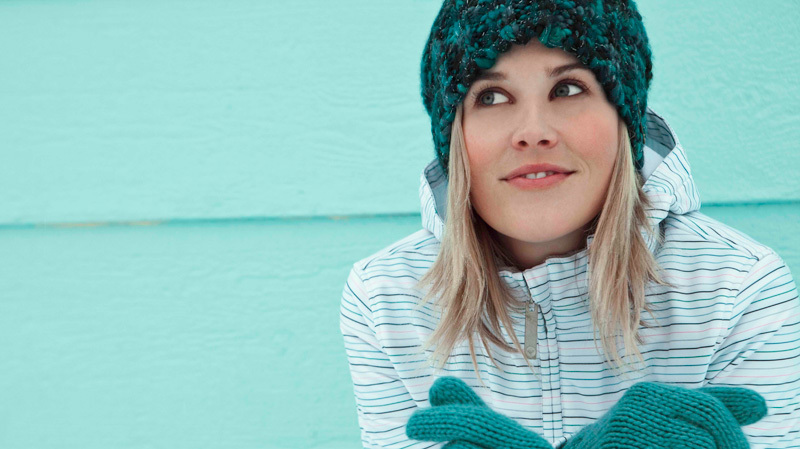 Fan's of freestyle skier Sarah Burke have paid her $200,000 medical bill following her untimely death on 19th January. Her family had initially been faced with the steep bill after Burke had an accident in Park City Utah. She sustained "irreversible damage" to her brain after a cardiac arrest. She fell while performing a Flat Spin 540 trick. The skier (29), considered one of the world's greatest half pipe athletes, died at Salt Lake City hospital. A fan-run website was set up to help her family cope with the steep medical bills and they have already paid the $200,000 off. By Saturday the site had raised $246,701. National Irish Coffee Day – how do you make the perfect Irish cocktail?